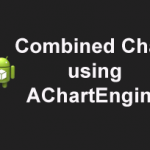 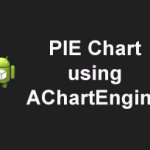 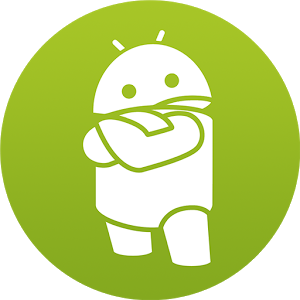 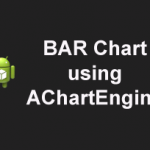 In this blog post, i’ll explain how to draw a Area chart graph in Android using AChartEngine Library. 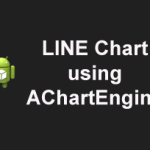 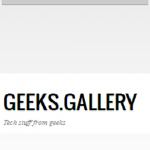 This Blog has nothing more to explain, since it uses default line chart only but what there’s in this blog? – If you notice well, you can identify that graph below the lines are filled with colors, i.e., transparent blue color. 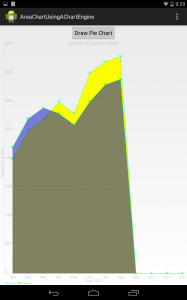 This makes sense that one can use this to show as area graph but wait there’s a draw back too. 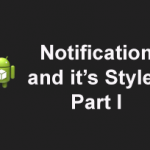 If you want to show with custom filled color, then you end up something like this.